Pixelmator Photo went on pre-order a while back and now the app is available for download. 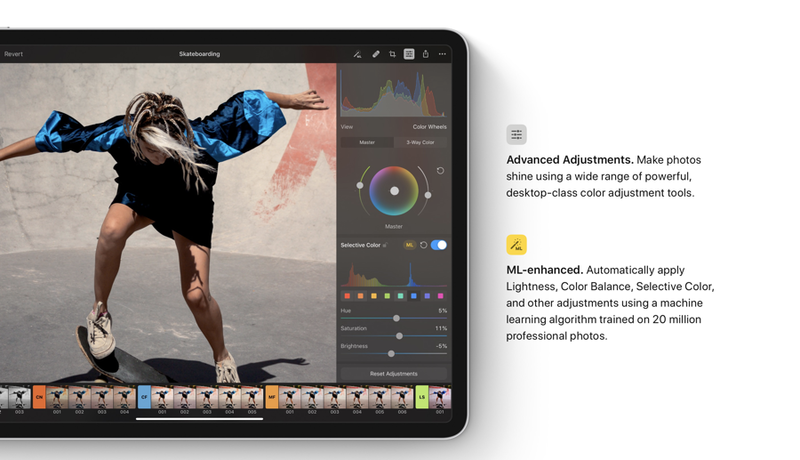 It is arguably the best photo editing app you’ll see in a long, long time on iPad. Editing photos on an iPad is a very personal experience. If you’re doing it on a bad app, you’ll end up nowhere with your edits. This is where apps like Pixelmator Photo come in to save the day. It is essentially like Lightroom (though unlike Lightroom still) except that you have to pay just once and get on with your business with tons and tons of tools at your disposal. Related Fortnite 7.30 Released for iPhone and iPad with Bluetooth Game Controller Support – Download Now! The best thing about this app is that all the edits you make are going to be non-destructive. Your original image will remain in tact. if you are editing RAW photos, then Pixelmator Photo will handle those in a snap too. In fact, RAW editing will allow you to squeeze out more life from the shot you’ve taken. You get the usual HSL adjustments, presets (or filters, some may like to call them), level adjustments, color corrections, cropping using machine learning, and pretty much every single thing you can think of from an app of this nature. It is really that good. There are too many features in the app and we can’t talk about them all in one place. There’s also machine learning thrown into the mix as well, allowing you to make edits in the most perfect way possible. 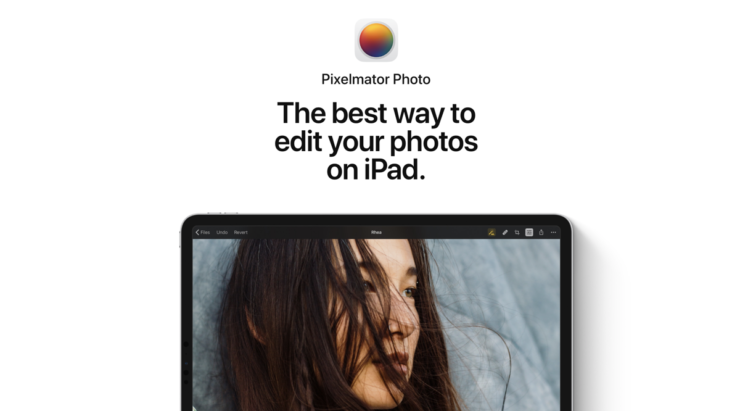 If you are interested, you may head over to the link below to grab yourself a copy of Pixelmator Photo. It doesn’t even come with ripoff pricing. It will cost you just $4.99 one-time and there are no in-app purchases to expand the functionality either. This app is meant for the iPad only and not all models are supported. Please make sure your iPad is in the list of supported devices before going ahead with the download.